Did you know that with vehicle trackers, you can pinpoint the location of one of your drivers within five feet? Or that with car tracking suppliers, you might be able to choose from a wide range of devices, from the basics to advanced systems? In this guide, you’ll find out everything you need to know about the top 9 vehicle tracking suppliers, including who they are and what they can offer. 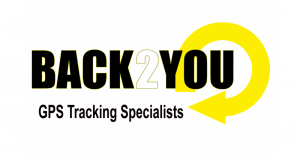 Tracking My Car was founded in 2002 and aims to provide car tracking services which specialise in tracking and recovering stolen vehicles. Their products utilise both GPS and VHF technology, to not only track your cars but also try and prevent any potential theft. Scorpion Automotive is a company that has been around since the 1970s and specialises in supplying car trackers for your business regardless of whether you have five cars or 5,000. You can choose between either opting for a monitored or an unmonitored service, which can be utilised 24/7, 365 days of the year. Although Samsara is a relatively new company, having only been around since 2015, the young business has already established themselves as a leading telematics company. They have over 5,000 customers worldwide, over 500 employees and offices in San Francisco and London. Tracking Centre offers their customers a wide range of tracking products, such as those for motorcycles, cars, vans, boats and machinery. Having one of their tracking devices means that you can benefit from reducing the risk of theft and simple installation. Movolytics claim to give their customers the benefits of being able to track their vehicles, cut their overall costs and collect essential data when it comes to your driver’s behaviour. According to trusted third party sites, such as their Google page, they have a high 4.6 out of 5 rating, with many customers stating that they have friendly customer service. A car tracker is a device or an app which tracks your drivers or loved one’s movements, utilising GPS technology. GPS uses satellites which orbit the earth, that send information back down to a central hub or your device so you can see where the target is within 5 feet. How much do car trackers cost? This depends on whether you would rather invest in software, or if you would instead use an application for your phone. Applications can be free. However, these types of apps usually don’t have a high degree of accuracy, and sometimes users will complain about bugs or errors. The software is often far more accurate and advanced so you can see extra things such as how your driver is driving, a load of your vehicle as well as previous routes they have taken. However, this will be a lot more expensive; with some devices costing as much as £500. Where can I find a car tracker? You can find car trackers in some physical stores such as Halfords, Argos or Currys. Online, you can find them on websites such as eBay and Amazon, as well as suppliers sites like Tracker and TrackerFit. What is the cheapest vehicle tracker? Is it legal to track a car? If a car is owned by you or you and your spouse, it is probably legal to place a tracker on it for the case of theft or accidents. For your business, you can track any vehicle owned by your company as it is your property. What is a car tracking supplier? A car tracking supplier provides car trackers to customers, that can either be their own branded product, or they could supply many different types of trackers. 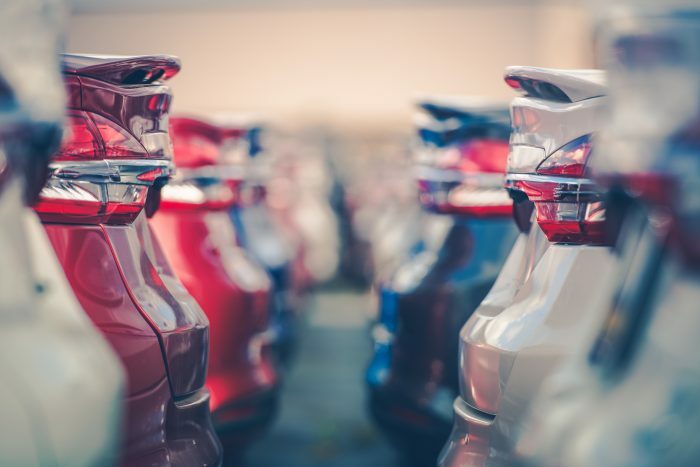 Sometimes, car tracking suppliers will also offer a subscription service, which might include advanced features and reports for your fleet maintenance and past vehicle use. Who is the best car tracking supplier? How do I pick the best car tracker? First of all, you could approach each supplier and make a list of each car tracking product, as well as each of their features or advantages. This could take quite a lot of time, however, as to get the best deal you need to make sure you go to as many suppliers as possible. On the other hand, you could use a comparison tool such as the one at the top of the page to see all of your available options right now. 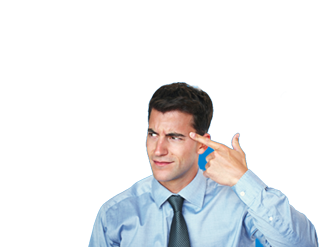 Or, check out the ExpertSure guides to find out more about your business needs. Have you found out who the best car tracking suppliers are? Did you know that you can compare all of your options right now? Check out the easy comparison tool at the top of the page, or take a quick look at the ExpertSure guides.